Facebook is a staple. It tends to be the first platform consumers go to when trying to find a company on social media; people now expect you to have a Facebook. It is a great way to maintain a relationship with current customers, as well as reach new potential customers. It allows for both targeted and viral advertising, depending on which suits you best. Advertisements often look like content in Facebook, and thus are less likely to be annoying or ignored. It is a perfect platform through which to share photos, deals, information, and event details. Twitter is one of the best platforms through which companies can communicate with their current customers. Twitter is often the first site people visit to directly contact businesses, whether it be with complaints, questions, or compliments. A good Twitter account can help your company maintain a positive public image and manage any crises. Advertising via Instagram is becoming more and more popular. Often ads look like content and so are hard to miss. Instagram is one of the most popular and fastest growing social media sites currently. It also offers the option to purchase directly through the app, which can be very beneficial. Advertising through Instagram can be done in multiple ways. One option is to simply create an account that people can follow or visit. You can also pay for advertisements to show up on people’s feeds as they scroll through. 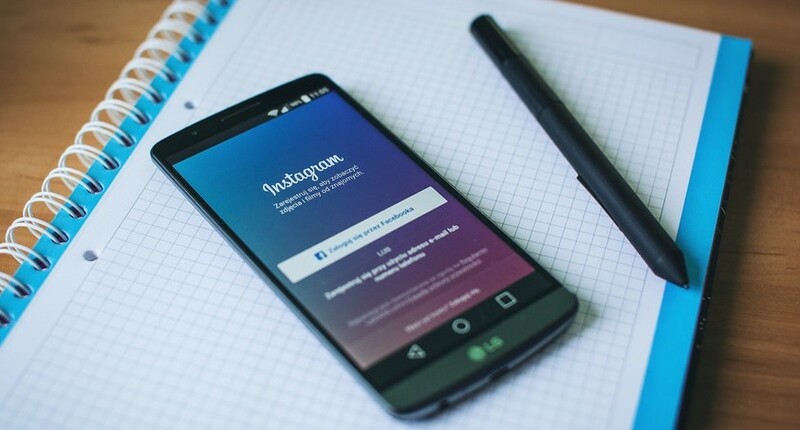 Instagram is often used to advertise new items, sales, and special limited time opportunities. It is a very visual app and relies more on the appearance of things than anything. It may not be the best platform through which to educate consumers or reach them through words. Pinterest is currently the fastest growing social media site on the market. It has typically been used mostly by women, but the amount of men using the app has increased exponentially over the past year. Pinterest is a great site for advertising on because people go to Pinterest specifically to find things they like, and thus are very open to your products and advertising material. It is a great site on which to post things like DIY projects, design ideas, recipes, how-to’s, fashion tips and products, seasonal and holiday themed items, and educational information. Anything you post can be linked back to your website, and can make it very easy for consumers to purchase anything you might advertise. It is also an app that people tend to go to while making in-store decisions, so if they find you and like you on Pinterest, people are more likely to buy you in the store. Lastly, Pinterest users are the highest spenders on social media, with most of them being affluent and ready to purchase. YouTube is a great platform to educate consumers. It is an easy way to do demonstrations or explain anything about your brand that people may not know or understand. It also is a great way to put out entertaining content and share it across many platforms. You can use it to distribute normal TV-style advertisements, or more guerillas-style marketing approaches. With this site you can create your own channel and share content that way, or you can pay to have your advertisements or videos appear before other content that people are watching. Snapchat is another great way to keep in touch with current customers. Through snapchat you can exhibit different products or services, as well as keep your customers up-to-date on any events or specials you may be offering. This tends to be a good option for travel, event-related products and services, sporting goods, companies with celebrity spokes people that can take over the snapchat, and more. It is best when your items or services can be demonstrated in exciting ways, or if you frequently have specials, like happy hour specials. Emma Weinert is a senior marketing major, graduating in May. She hopes to go into the sports marketing field and work with professional sports teams to help manage their brand image and contribute to the positive experience that is gameday.